This is a complete course in how to use the gong in your yoga classes, workshops, and trainings. 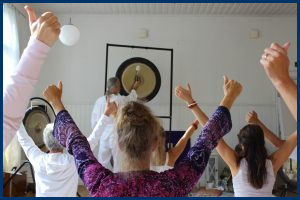 You will learn the special applications of the gong in a variety of yoga practices and traditions, including Hatha Yoga, Kundalini Yoga, Ashtanga Yoga, prenatal yoga and therapeutic yoga. 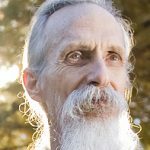 The course is suitable for those who may already be teaching yoga or wish to use the gong effectively in yoga classes or in their own yoga practices. 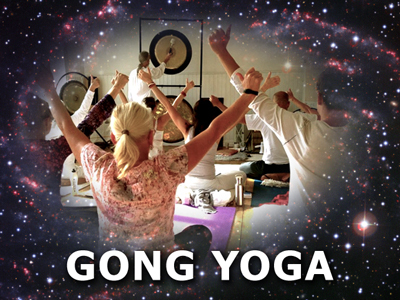 Prior gong playing experience is required, as well as experience in either practicing or teaching yoga.